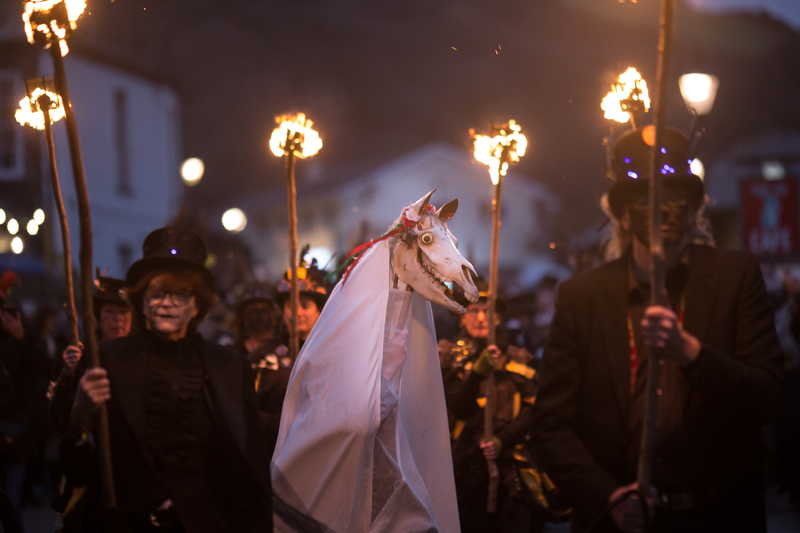 Moving on… Catseye Morris are unable to perform at the All Hallows Gathering for what appears to be the foreseeable future. 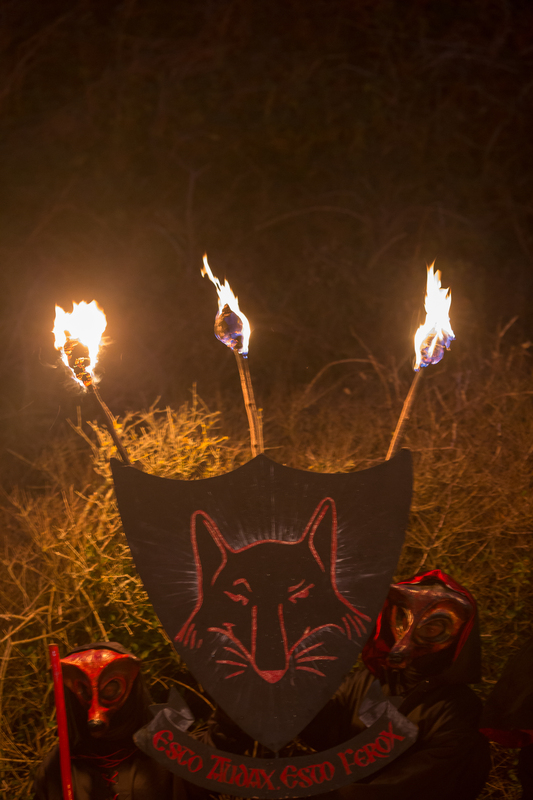 I am sure I am not alone in thanking the Catseye team for their unique contribution to the Gathering in the last couple of years. 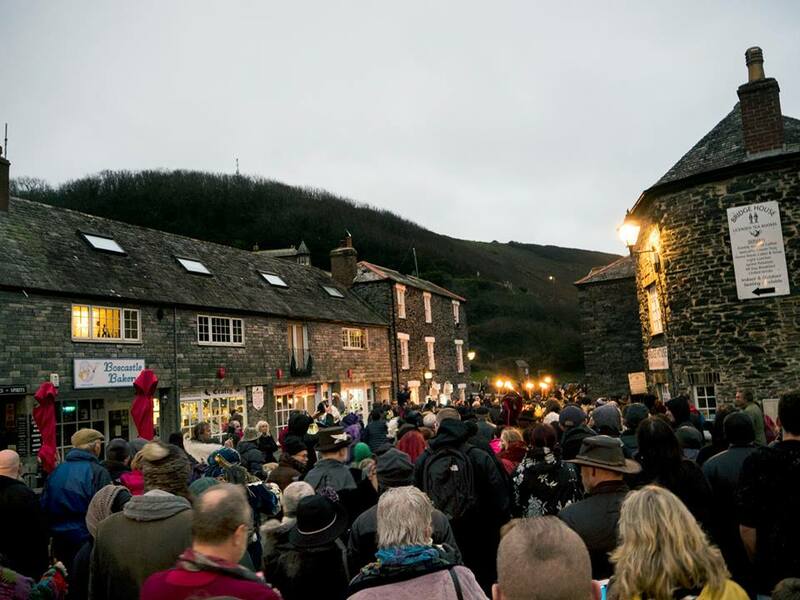 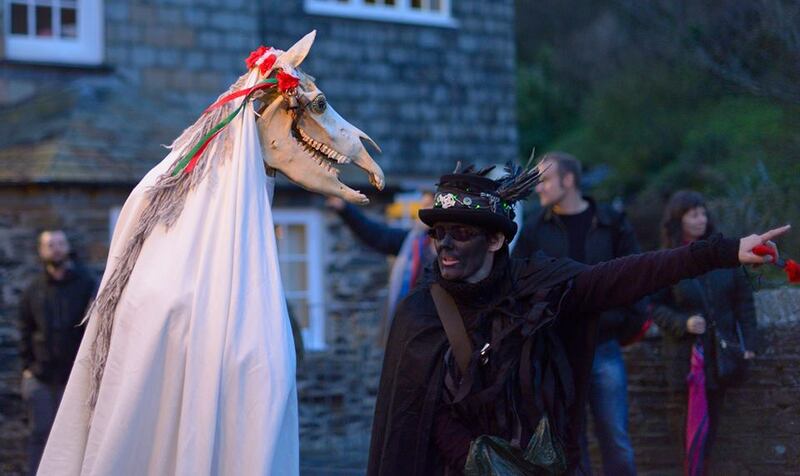 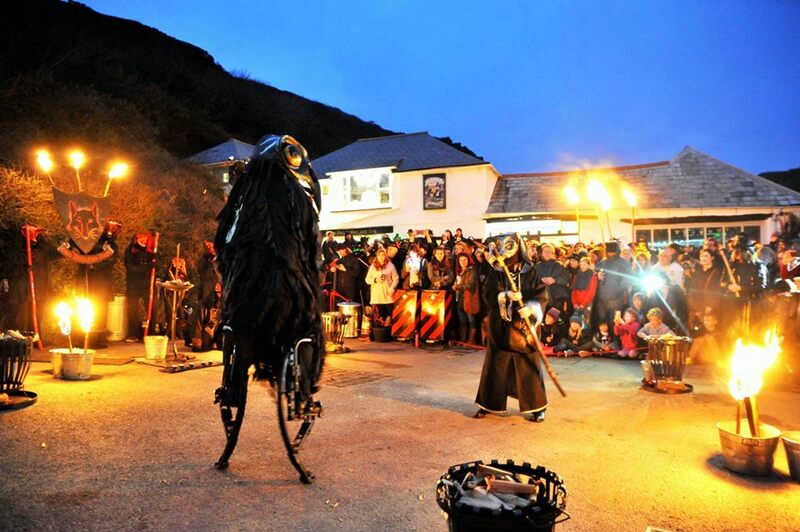 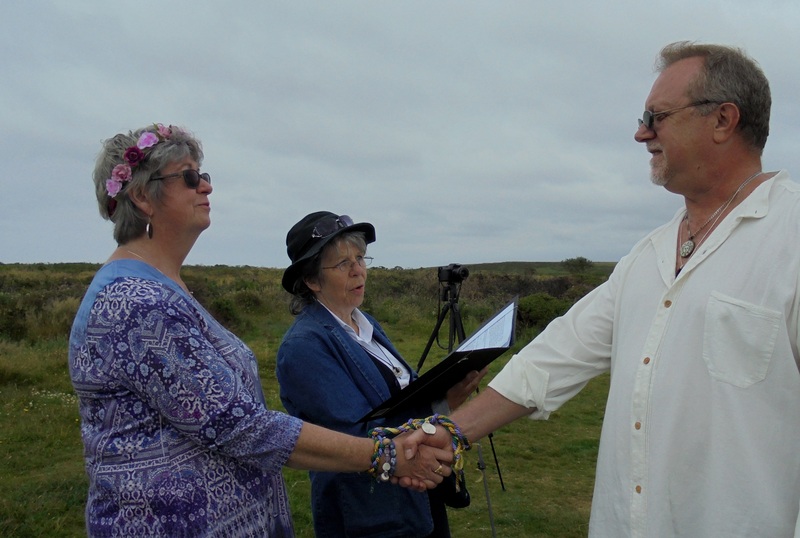 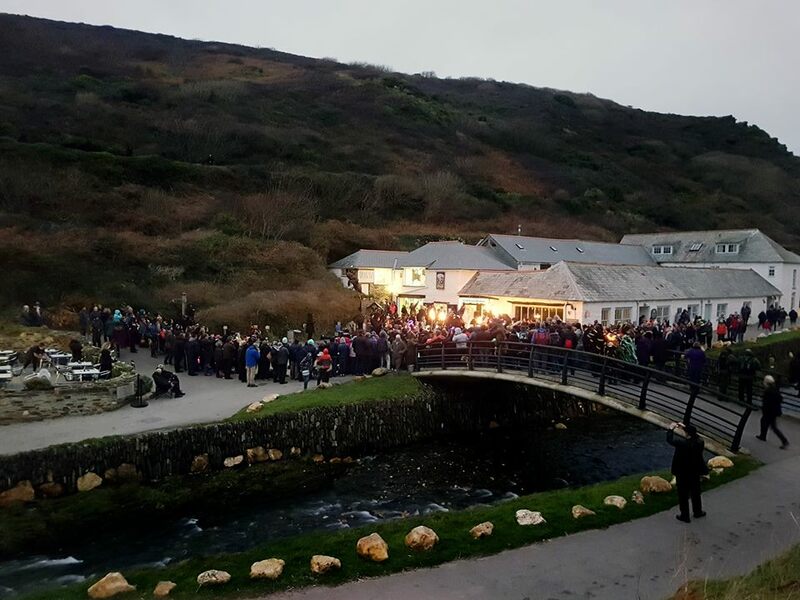 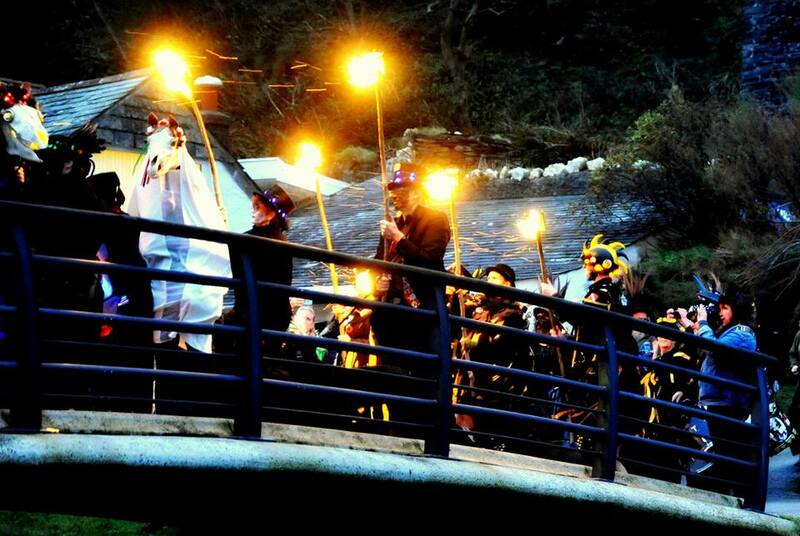 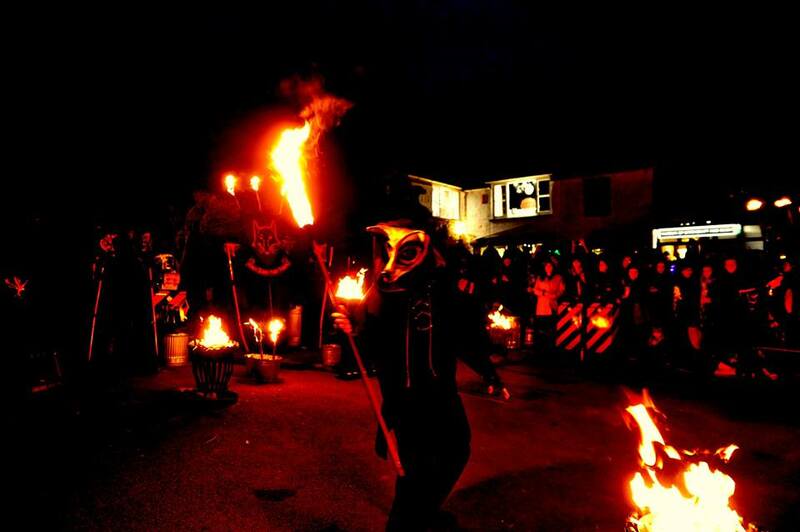 In their place this year will be another Cornish side, Wreckers Border Morris. 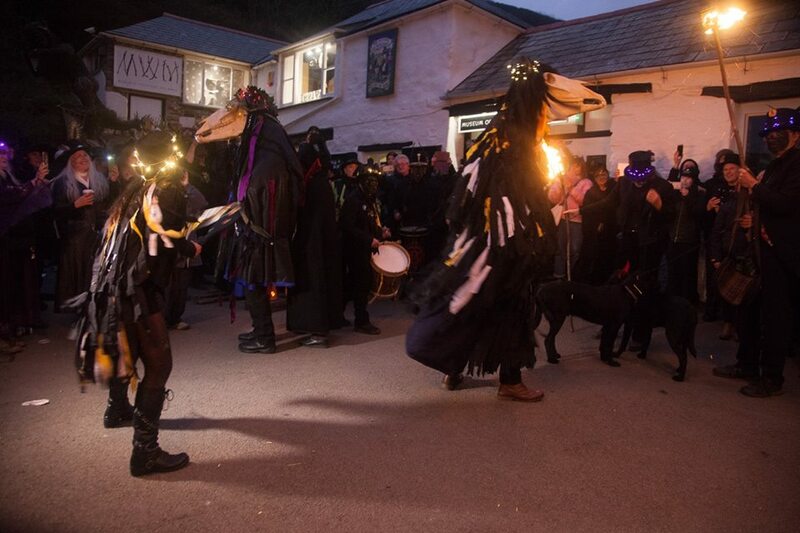 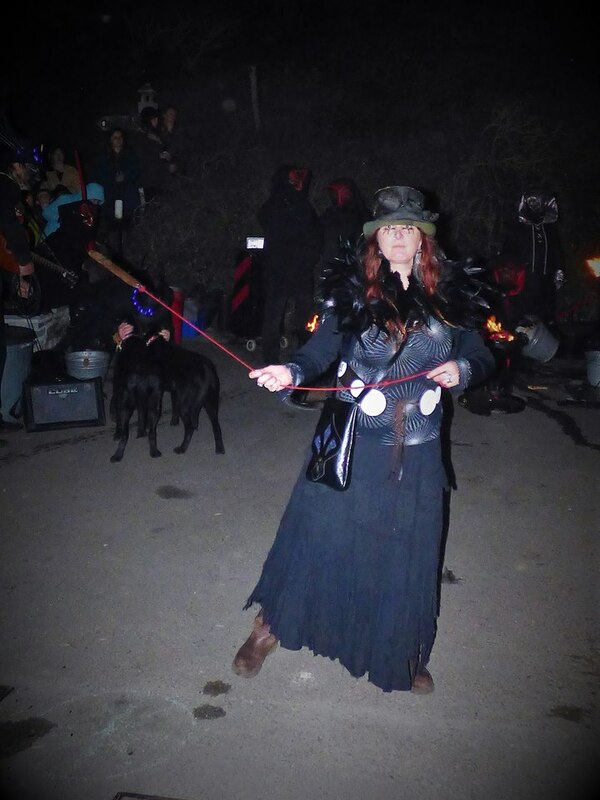 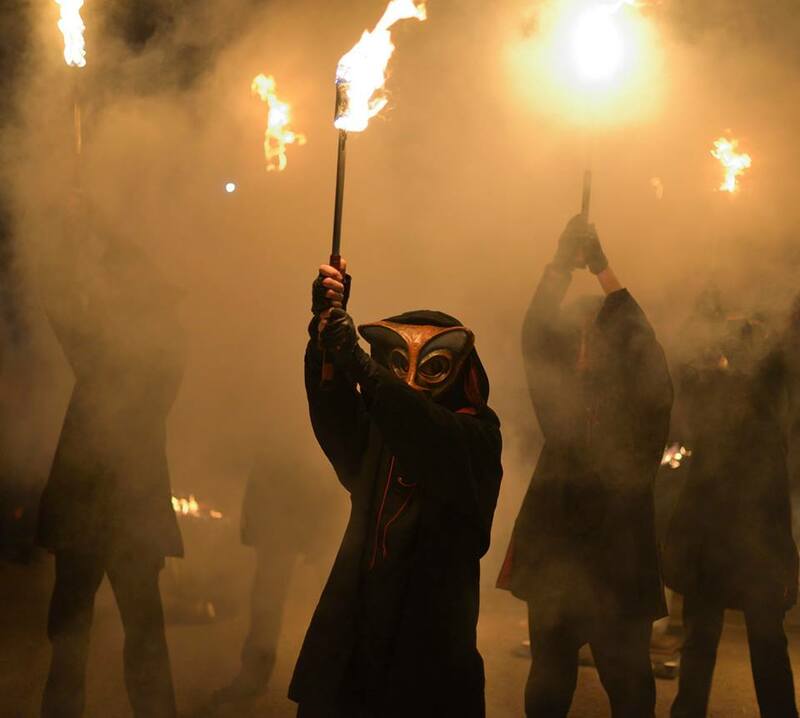 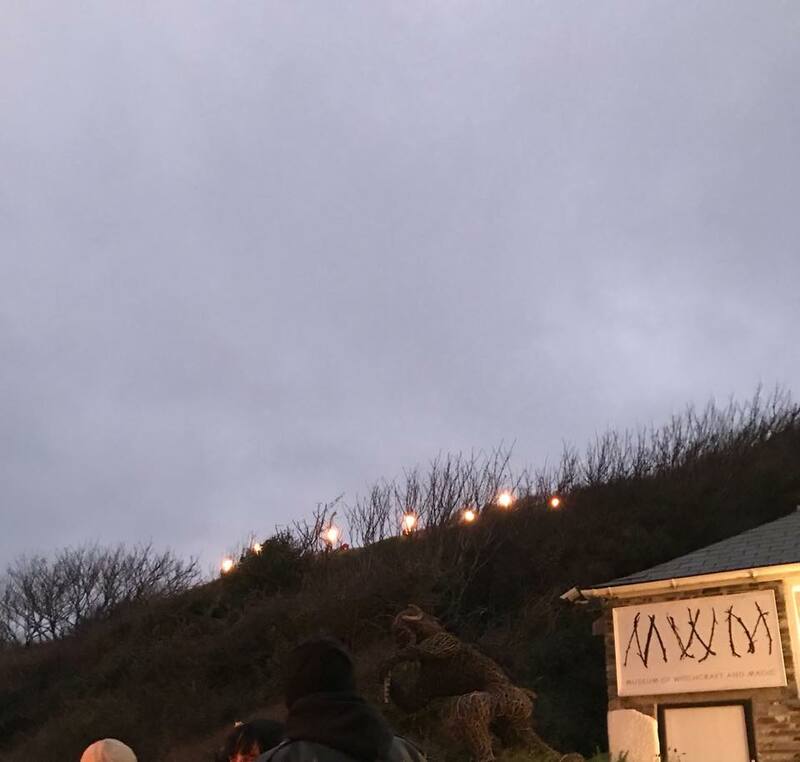 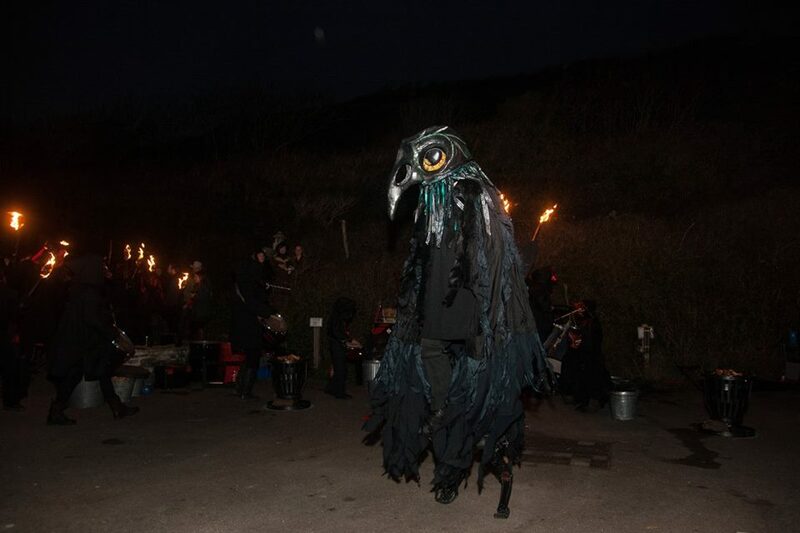 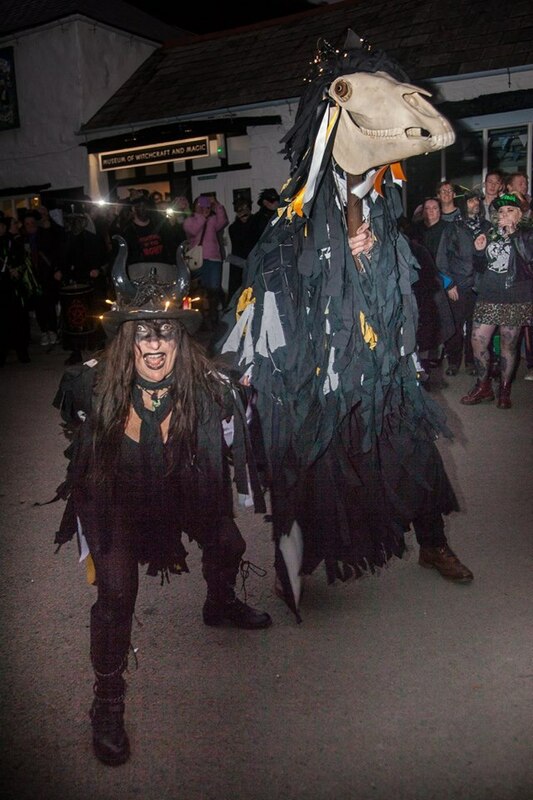 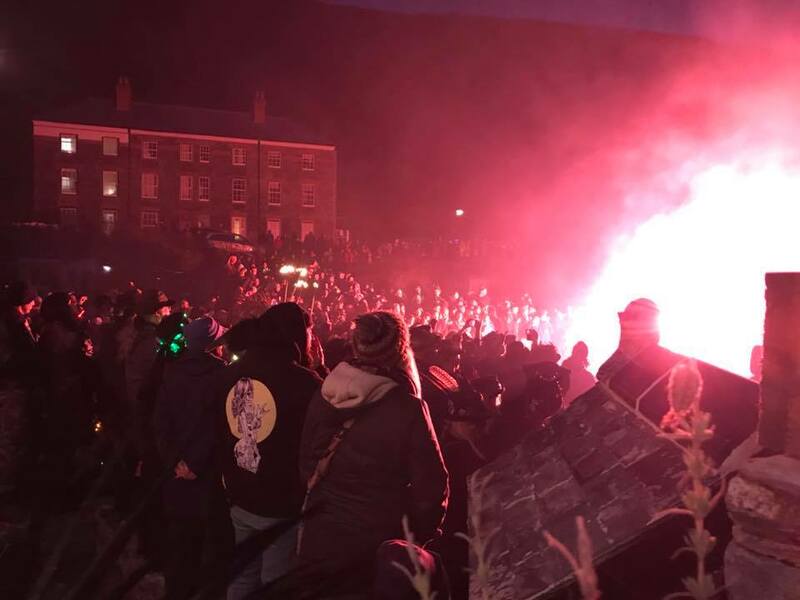 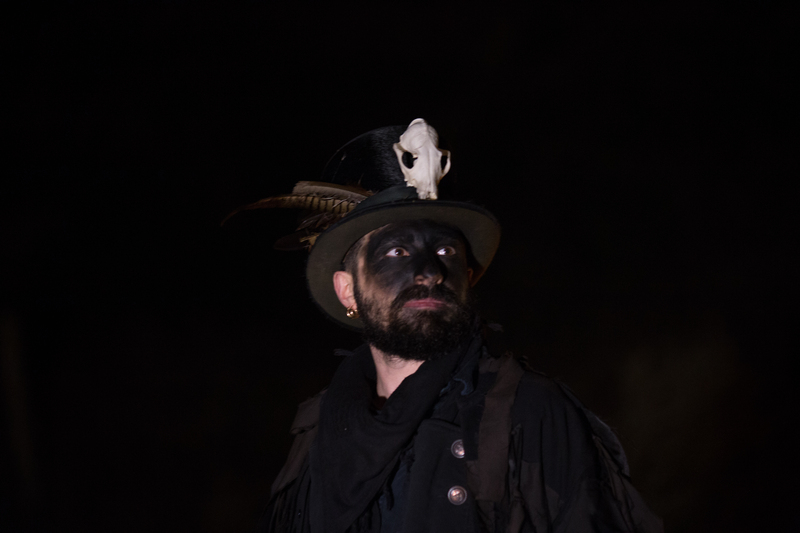 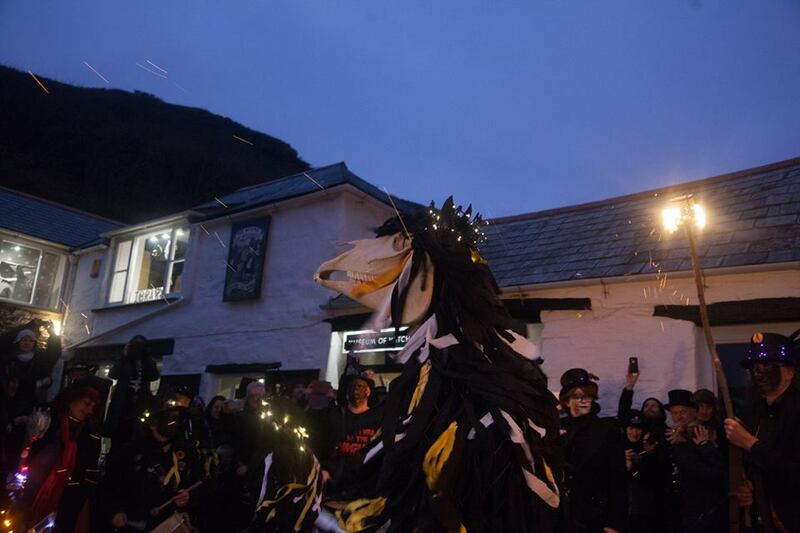 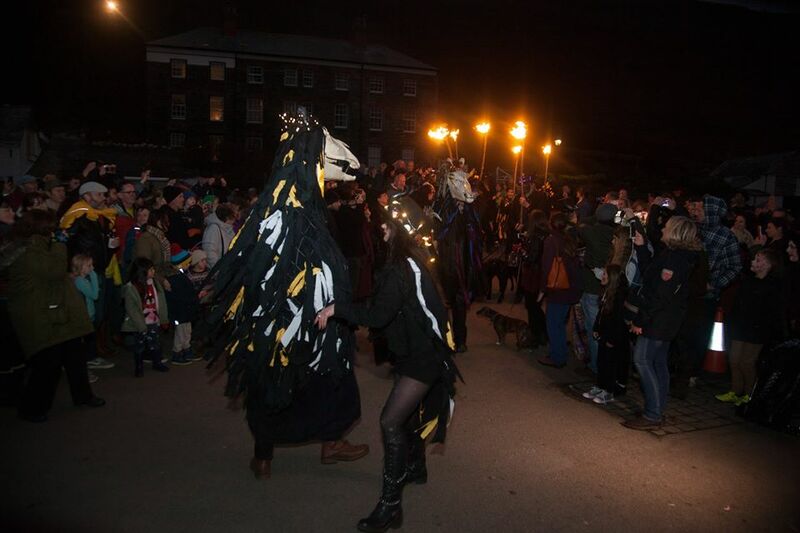 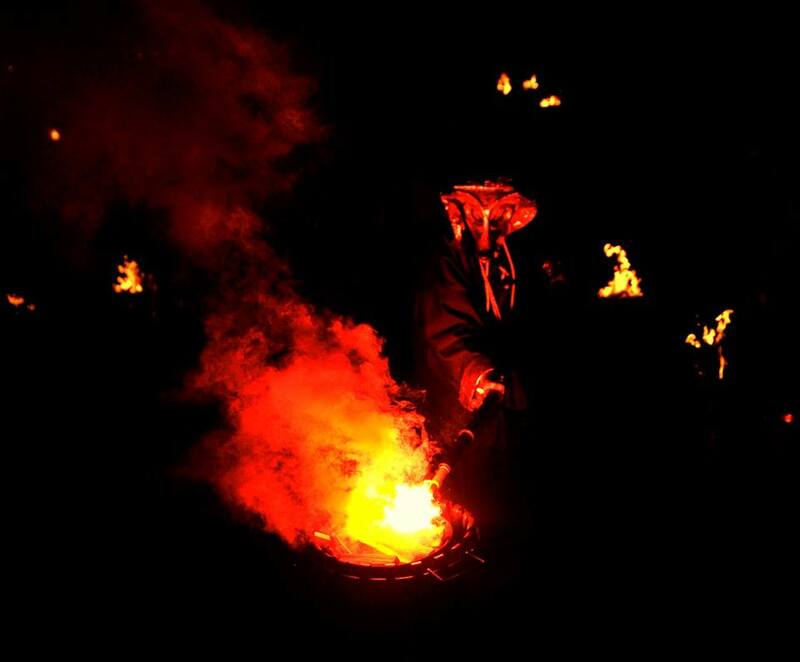 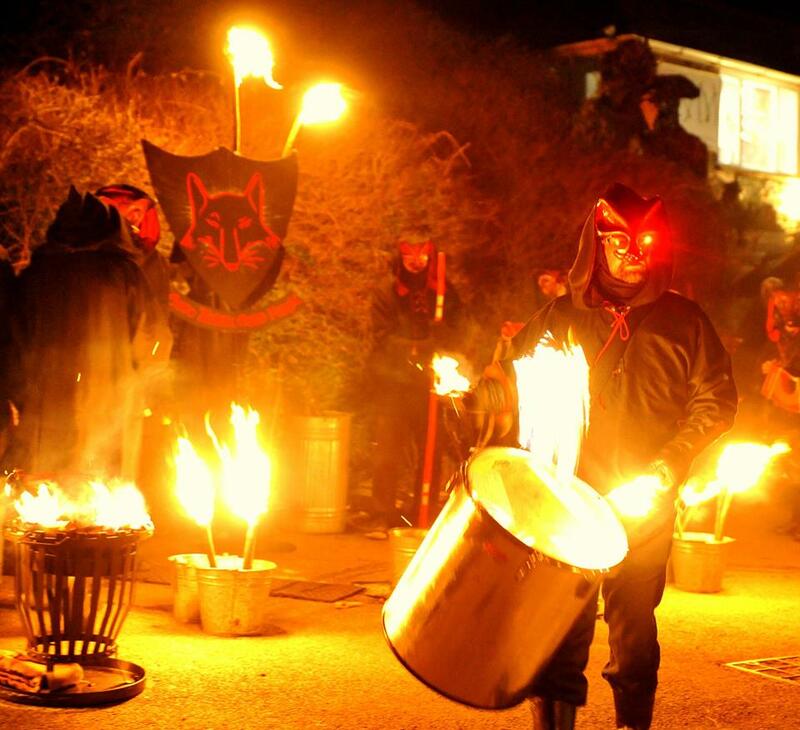 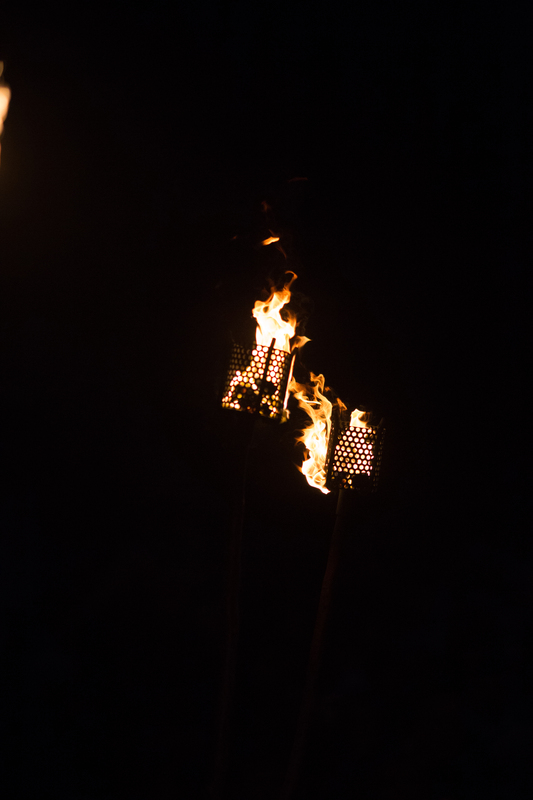 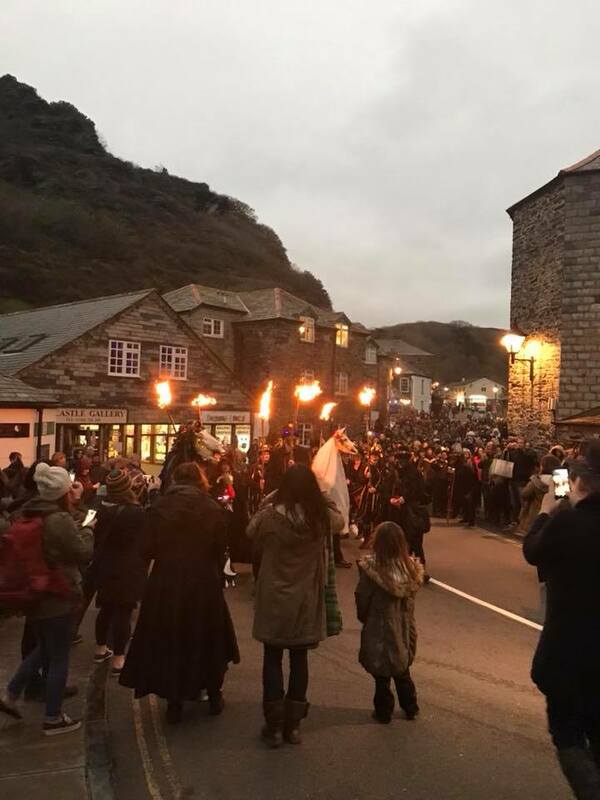 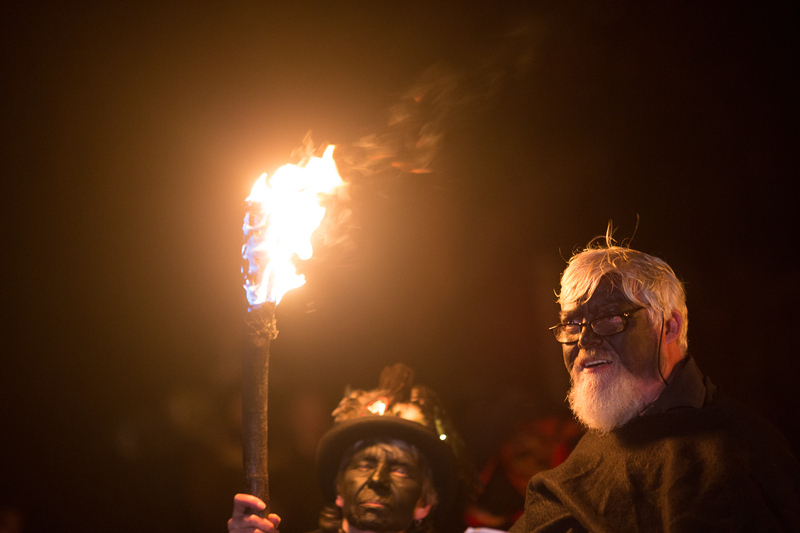 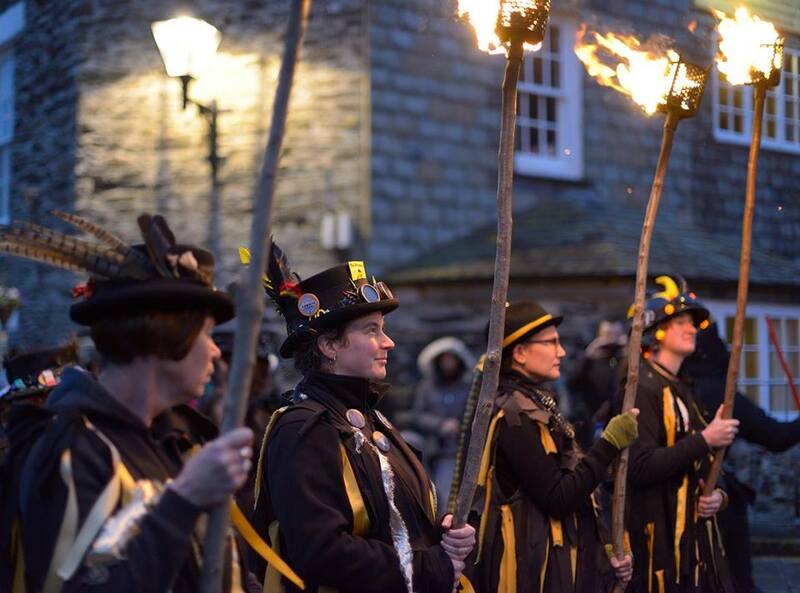 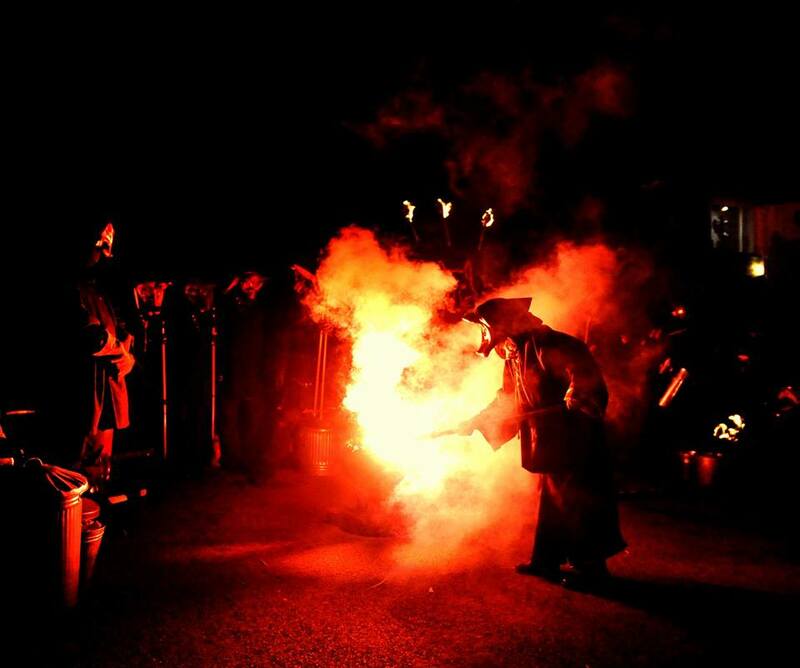 Wreckers are an inclusive and energetic Morris side who are a lot of fun and we look forward to their performance alongside Beltane Border Morris and Wytchwood. 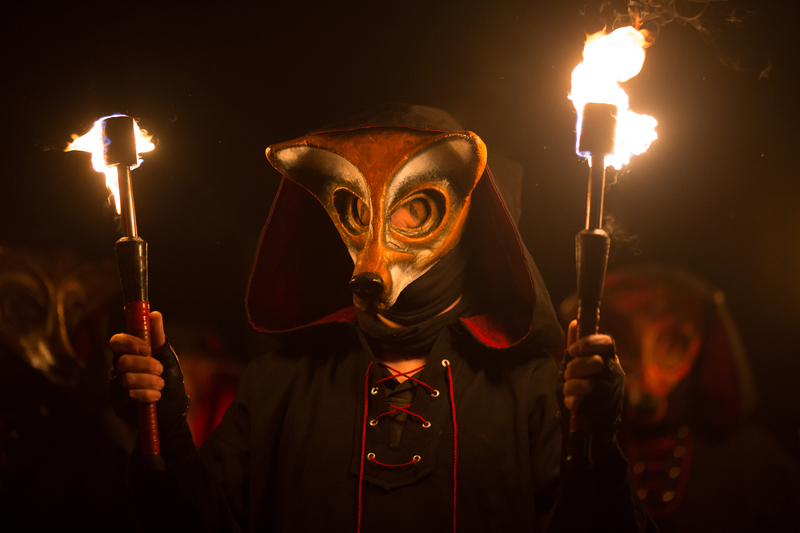 At the end of each Gathering we will make an announcement about which side has been chosen as Guest Side for the following year. 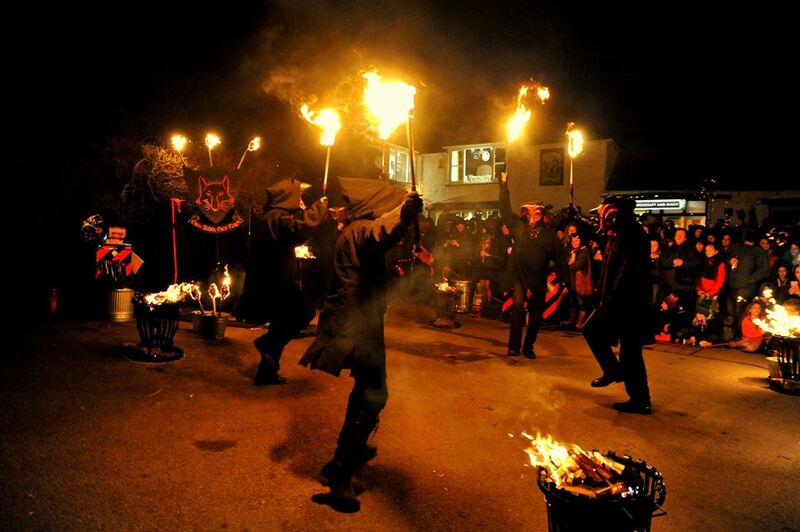 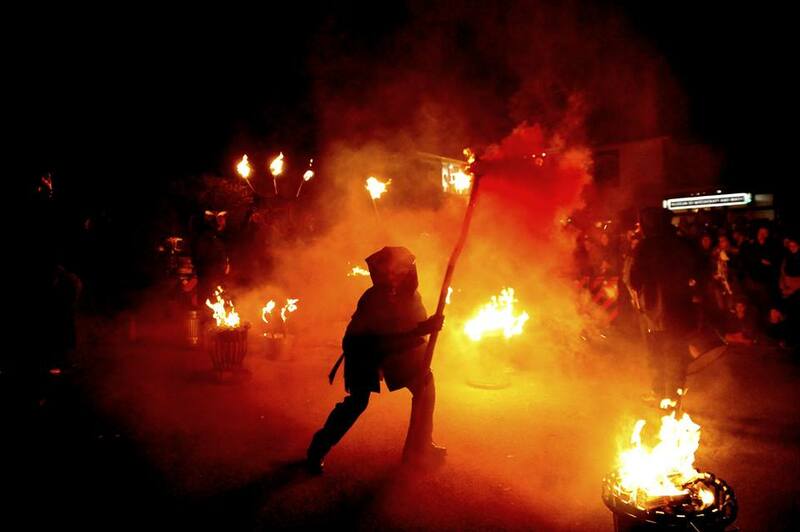 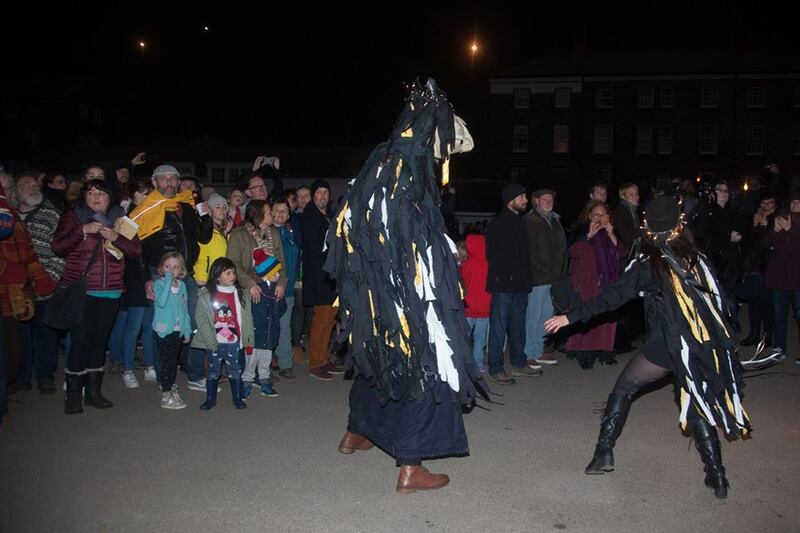 Make sure you submit any offers early as we already have had interest shown from some Dark Morris sides. 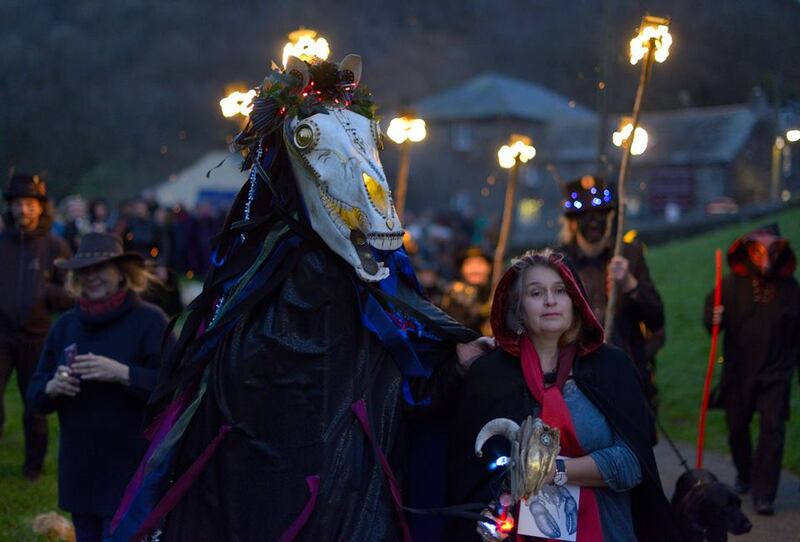 There are several things planned for this year’s event but I will fill you in on those details nearer the time. 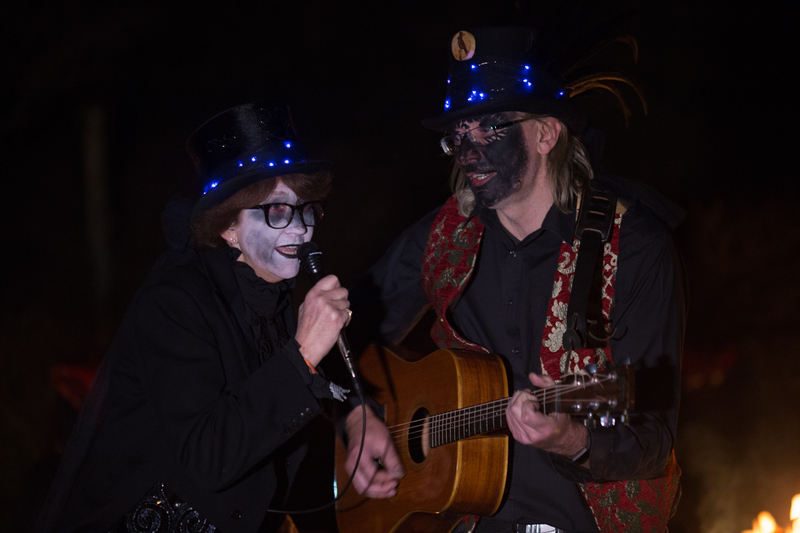 In the meantime, enjoy a taste of Wreckers performing Evesham Wheel at Restomel Castle.